if its anything like the weather here in Toronto, despite it being summer there is no need for sunglasses with all the rain. But we like to stay optimistic right? The glass is always half full :) So we are planning ahead for the summer months. This summer try the cat eye sunnies with a twist. 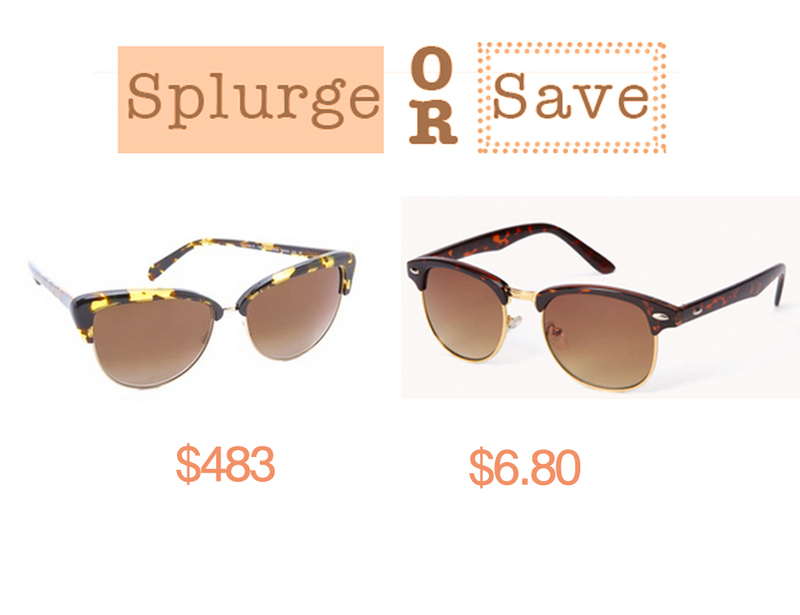 With only the half frame, these sunnies are not as heavy on the face, and allow for a more vintage combination look. Available in an assortment of frames and colours, these sunnies are suitable for everyone.